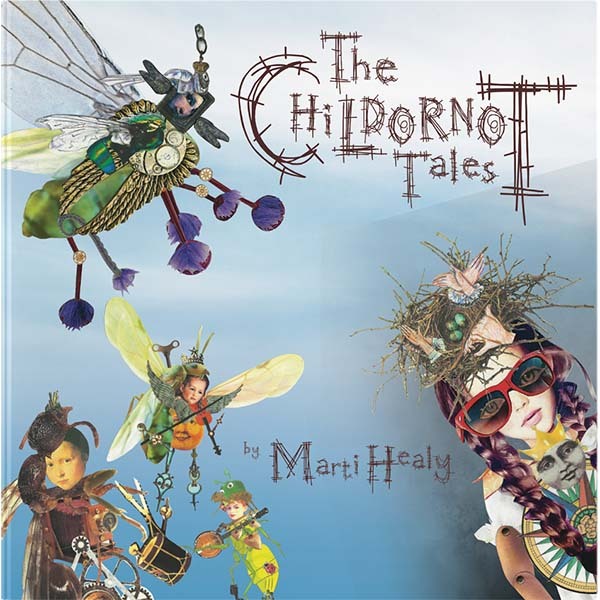 Thank you for your interest in author Marti Healy and her work. Each book is described in detail on the web page entitled “Books.” You will also find reviews of these books following each book description. 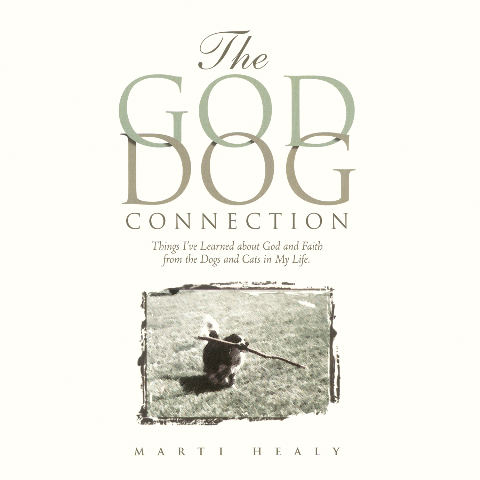 Marti has several other books in various stages of development. 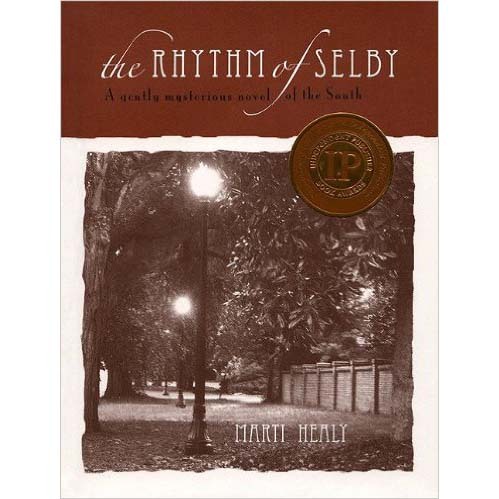 Readers are typically drawn to Marti Healy’s work because of her lyrical, yet straight-forward style of writing. 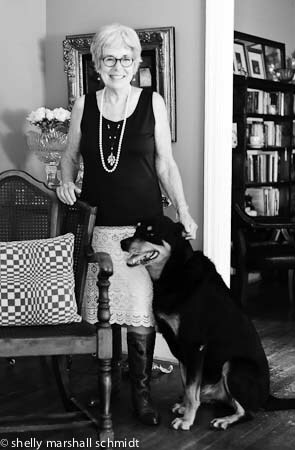 Her books are somehow timeless in content and ageless relative to the intended reader. 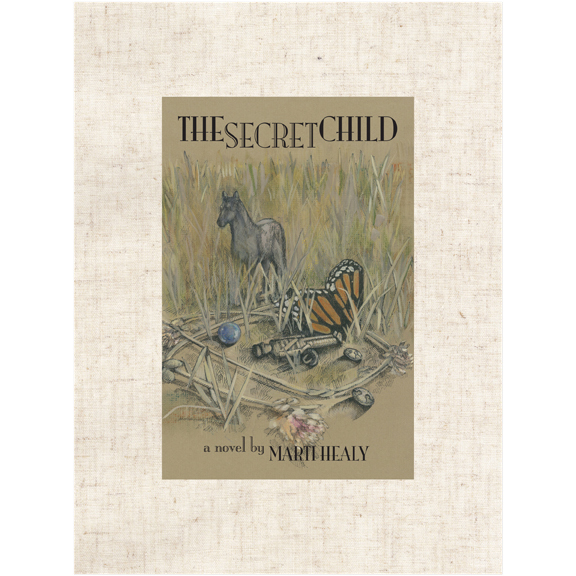 The stories are kind, gentle, and completely absorbing. And each is totally unique. They are particularly favorite gift books. 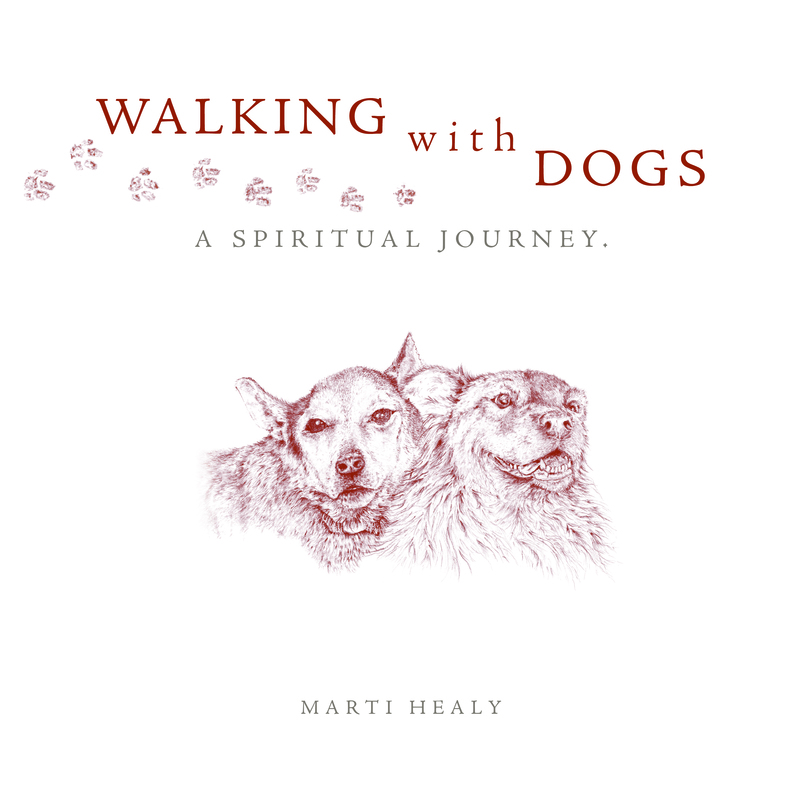 Marti also brings her particular style of writing to her work as a contributing newspaper and magazine columnist. 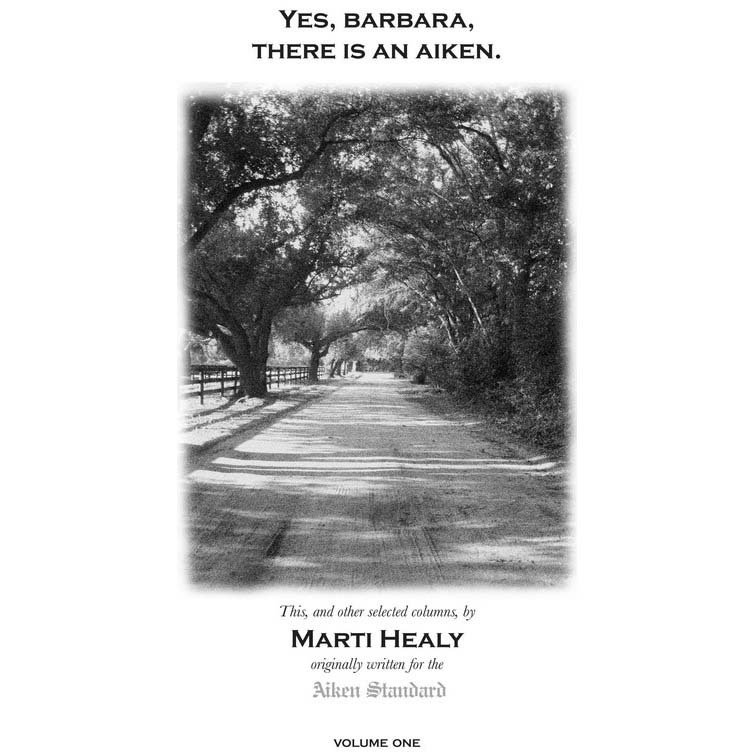 Although some of these popular columns have been gathered together into a bound book (“Yes, Barbara, There Is An Aiken”) you will find the most recent of these columns on the “Columns” page of this website.